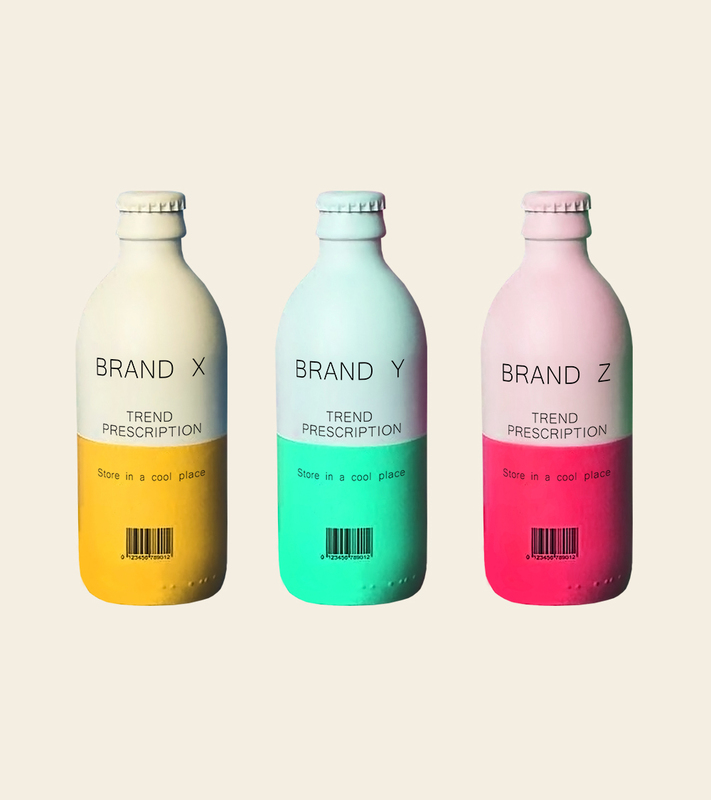 We track the trend lifecycle & social trends. We categorise trends by market level. 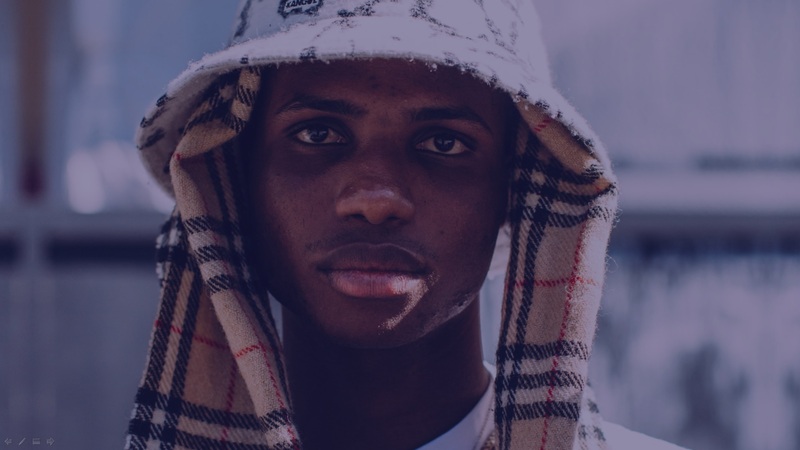 Our trend analysis is focused on what innovators, influencers and early adopters are already buying and wearing, and how that translates down to fast fashion and the mainstream. Over the past 16 years we’ve become leading experts at identifying how trend concepts translate to commercially viable products, and our methodology doesn’t miss a thing. 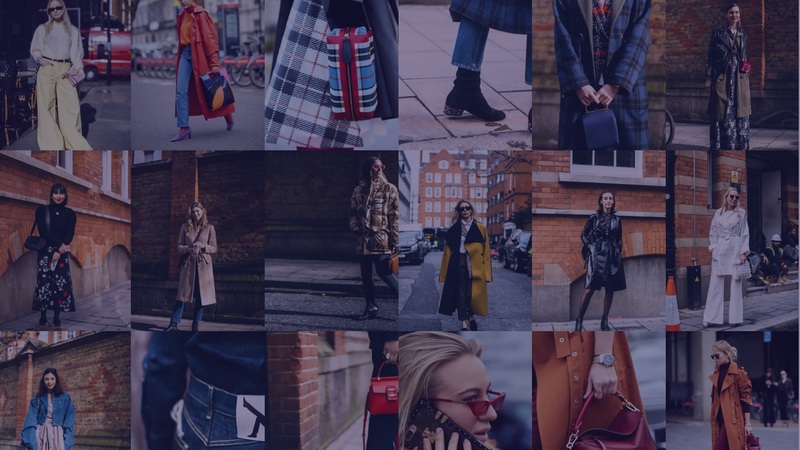 We track the trend lifecycle two years ahead of mainstream – from innovators, influencers and early adopters through to European fast fashion and mainstream retail. We include valuable social media validation to show how emerging trends are developing in social media. We categorise trends at multiple market levels to give you clear direction on what is the right trend application and timing for you. 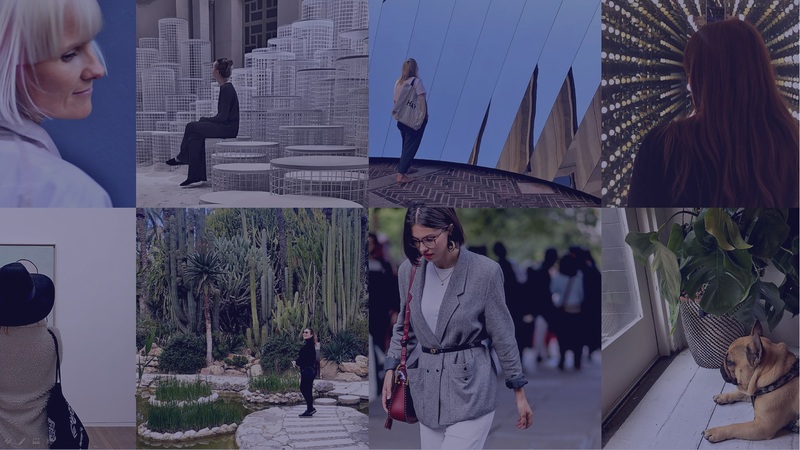 A key reason why Trendstop gives such strong and reliable validation is that we don’t publish anything as a Key Item until we’ve seen the look 5-10 times among influencers and innovators. So its not just based on one thing on Instagram. But when we publish it’s still way early so there’s plenty of time to plan for when the trend hits big. Our methodology is the most consistent in the industry, and you can rely on everything we present to manifest as a major trend. Or customers constantly tell us that with our information they always get the best sellers right. 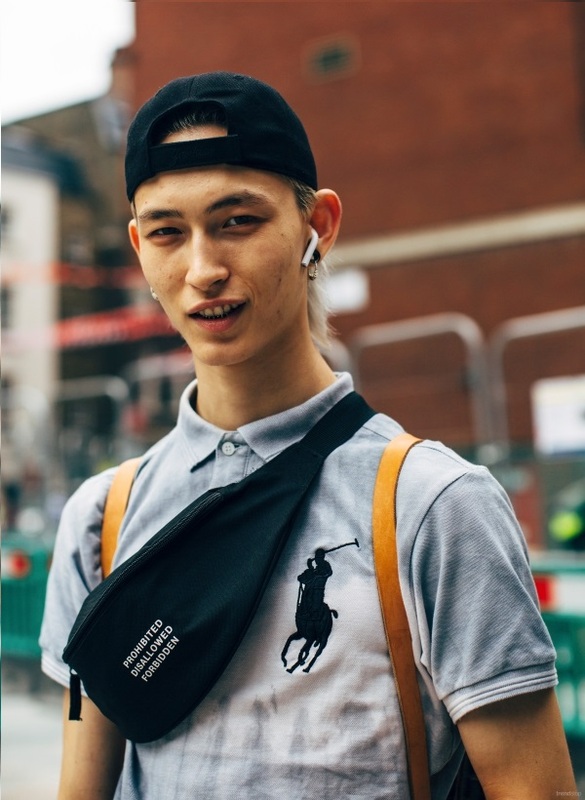 The Trendstop Method has successfully produced consistently positive results in markets ranging from fast fashion, premium fashion, luxury, supermarkets, activewear, beauty, small appliances and homeware. Schedule a call to learn how the Trendstop method could help you.